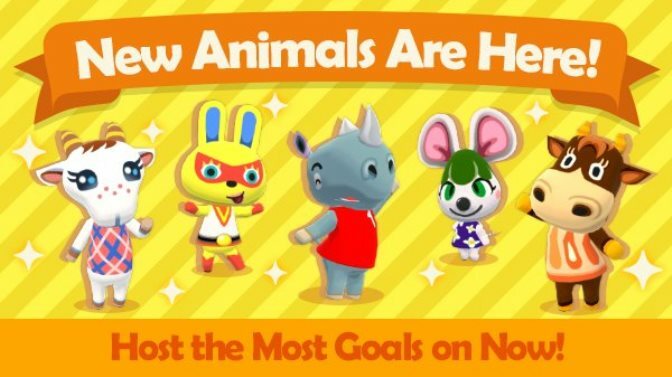 Just after they were teased yesterday, Nintendo has already added the latest villagers to Animal Crossing: Pocket Camp. The new additions include Mira, Patty, Chevre, Tank, and Bree. By crafting an animal’s favorite items, you can host them at your campsite.